Canadian distributor Media Ranch has partnered with Danish broadcaster DR to represent its TV formats internationally, ahead of MIPTV. The new partnership follows the recent launch of Media Ranch’s first Scandinavian office and the appointment of former DR Formats sales manager Louise Juel Severin as its VP of sales and acquisitions for Scandinavia. Under the agreement, Media Ranch will represent all DR Formats internationally and create a special ‘DR collection’ to sit within its own formats catalogue, a move that will quadruple its entire unscripted formats catalogue. 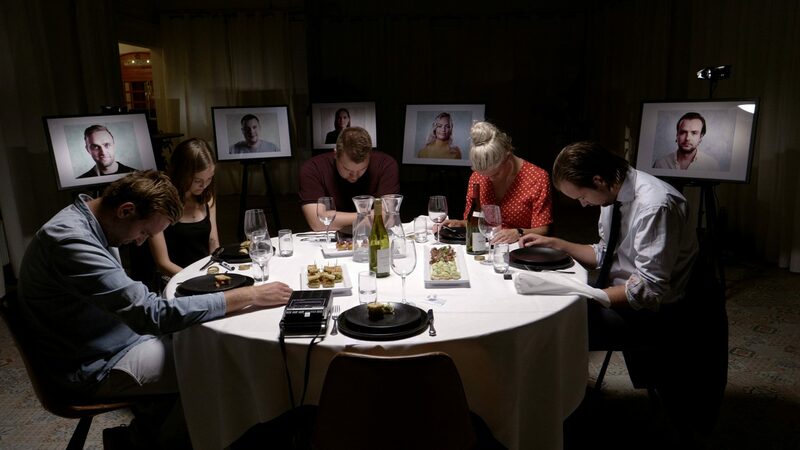 Titles in the portfolio will include The Manipulator, a show that follows master manipulator Jan Hellesøe as he leads mind-boggling experiments and manipulates his participants, and Hypnotize My Heart, a format in which a hypnotherapist runs experiments to help young people improve their dating lives. Media Ranch will also represent hit talent show Design Star, produced by Monday Media for DR1, in which five designers battle it out to make the best new piece of design furniture. Other titles on Media Ranch’s slate include Project Rembrandt from Dutch broadcaster NTR, Masterpiece from Dutch broadcast AVROTROS, Line Up from Canada’s Unis, and In the Car from Swiss broadcaster Teleticino. Canadian format Surprise Sur prise, a hidden camera series from Canada, will also make its way to MIPTV. This latest deal follows Media Ranch’s strategic alliance with US distributor GRB Studios in January – a partnership designed to complement and expand both businesses’ original IP and distribution operations worldwide.